Endurance is a long distance sport covering variations in altitude, terrain, and weather that tests the fitness and stamina of the horse as well as the athlete’s discipline and horsemanship skills. Periodic checkpoints occur throughout the competition to ensure the health and fitness of the horse and athlete. Given their ability to meet and master physical challenges, it’s no surprise that Arabians and their close kin dominate in this discipline. Effective June 15, 2018, the USEF will charge $75 per horse for entries submitted on behalf of an athlete by USEF staff after the Definite Entry Deadline, provided late entries are permitted according to discipline policy, and will be accepted by the OC. The charge will be invoiced to the athlete. 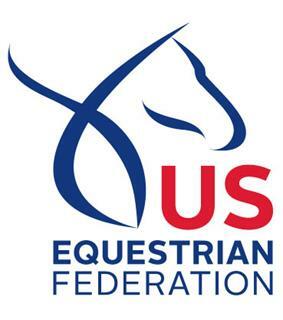 Schedule of FEI Events held in the U.S. Please note: updates to competitions (e.g. date changes) may be posted at any time – please check regularly for updated calendars. How to declare your FEI entry for competitions held within the U.S.